Comments: As a Star Wars Force Battler, Emperor Palpatine will do whatever it takes to gain ultimate power! Armed with cool galactic gear and awesome weapons, this evil villain is prepared to battle across the galaxy if necessary! Prepare for the ultimate battle! 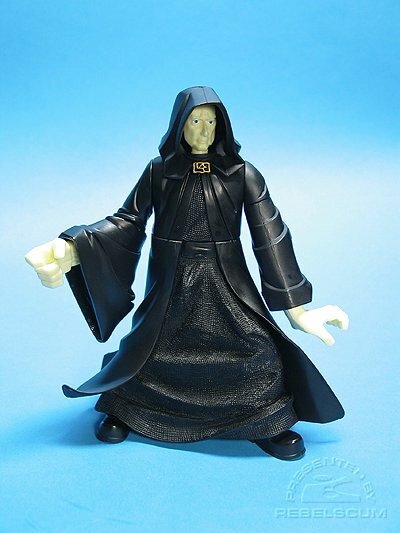 Turn the thumbwheel to reveal Force-damage in Palpatine’s face: the wicked effects of the Dark Side! Fire the launching force lightning at his enemies! 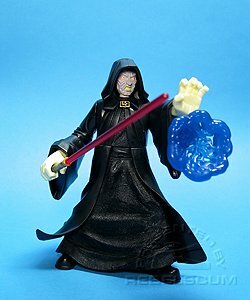 Emperor Palpatine figure comes with lightning and magma ball accessories! 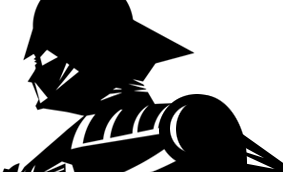 Roll over image above to see it in action!